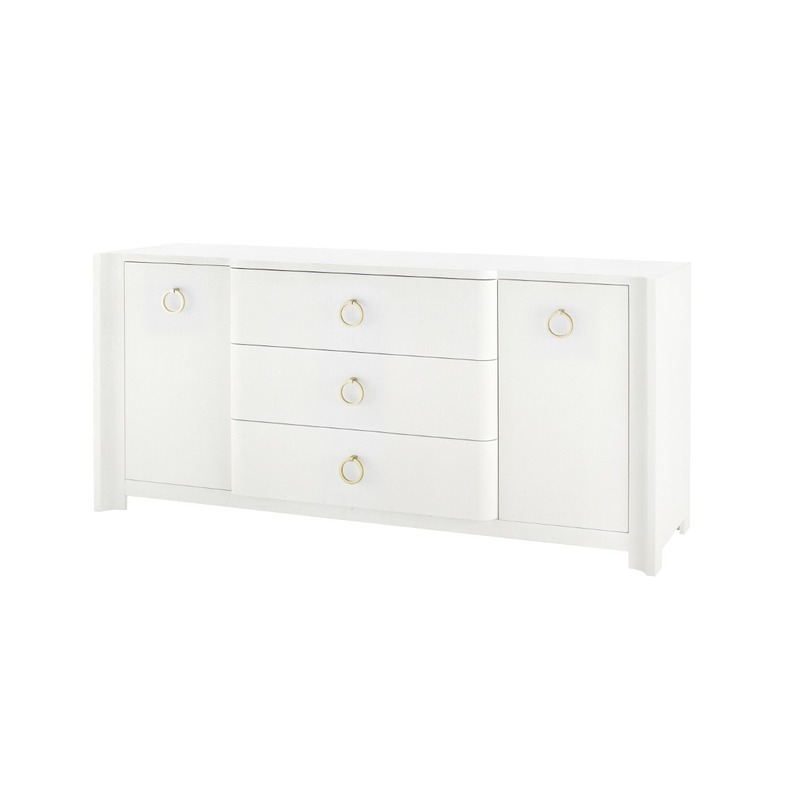 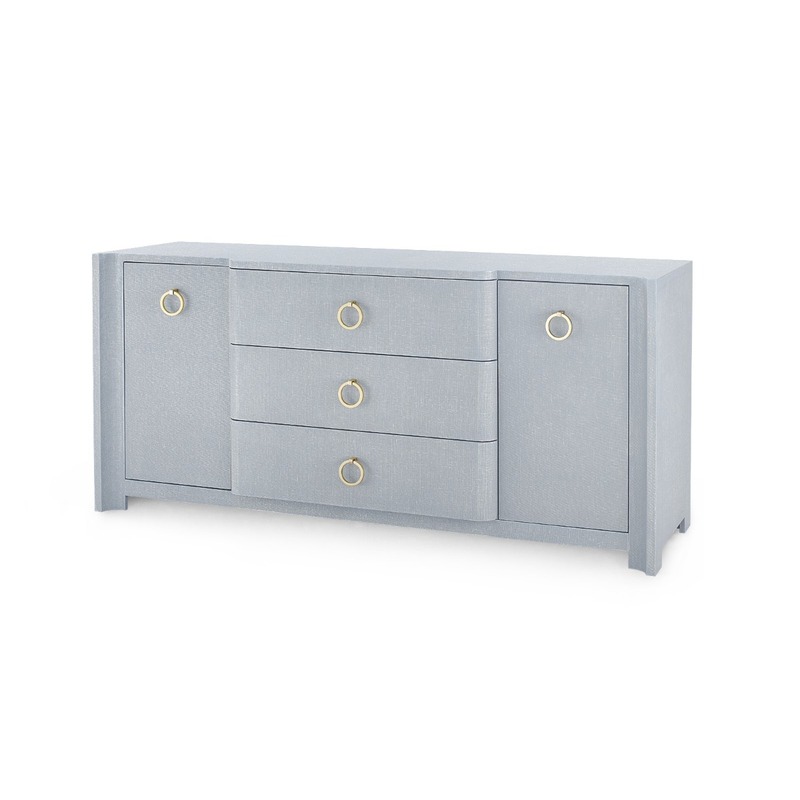 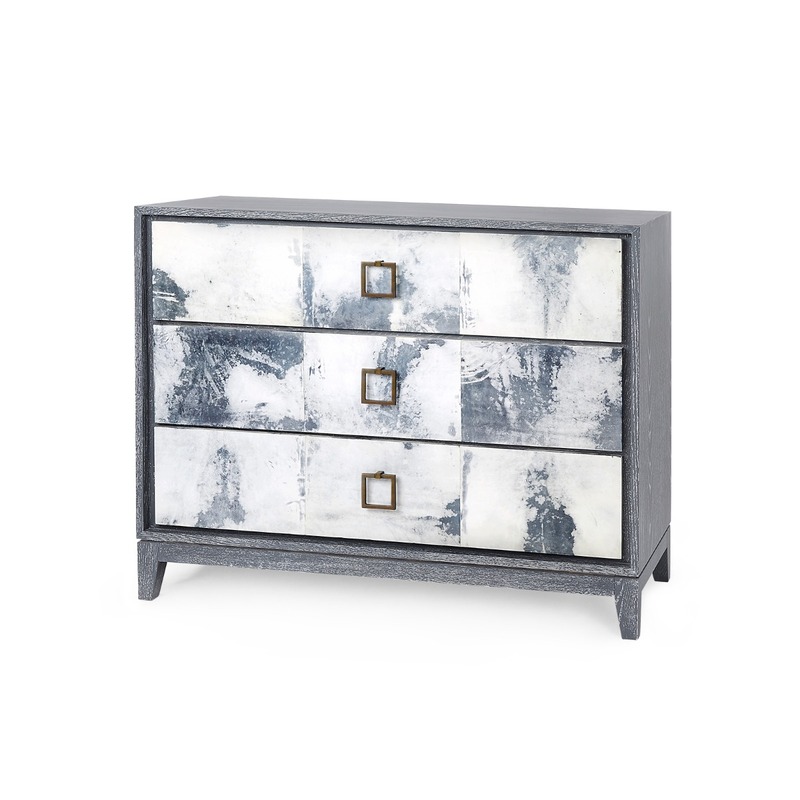 The Ming Collection is very tailored in finish and design. 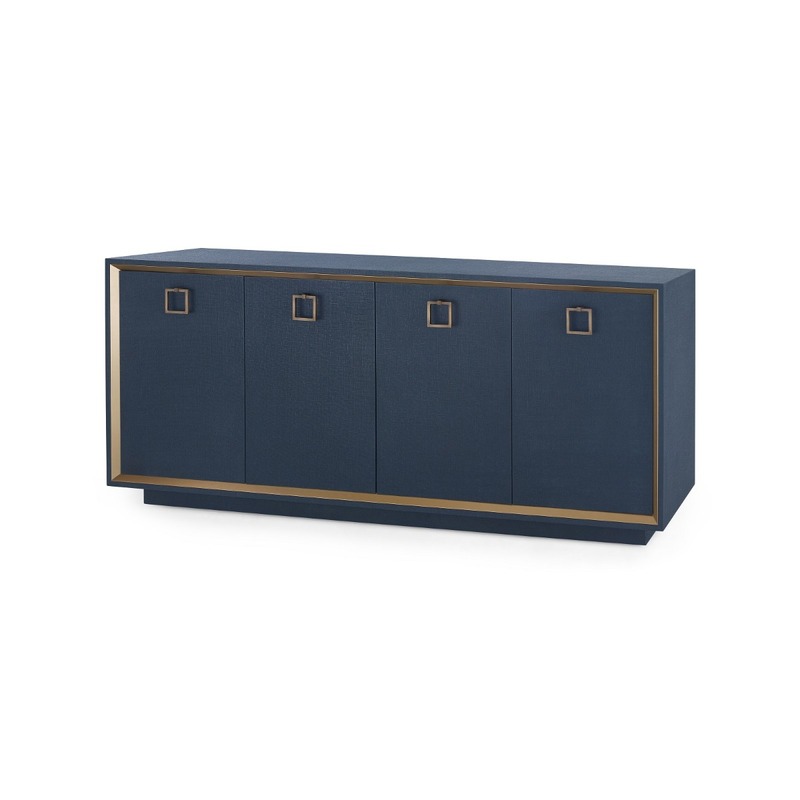 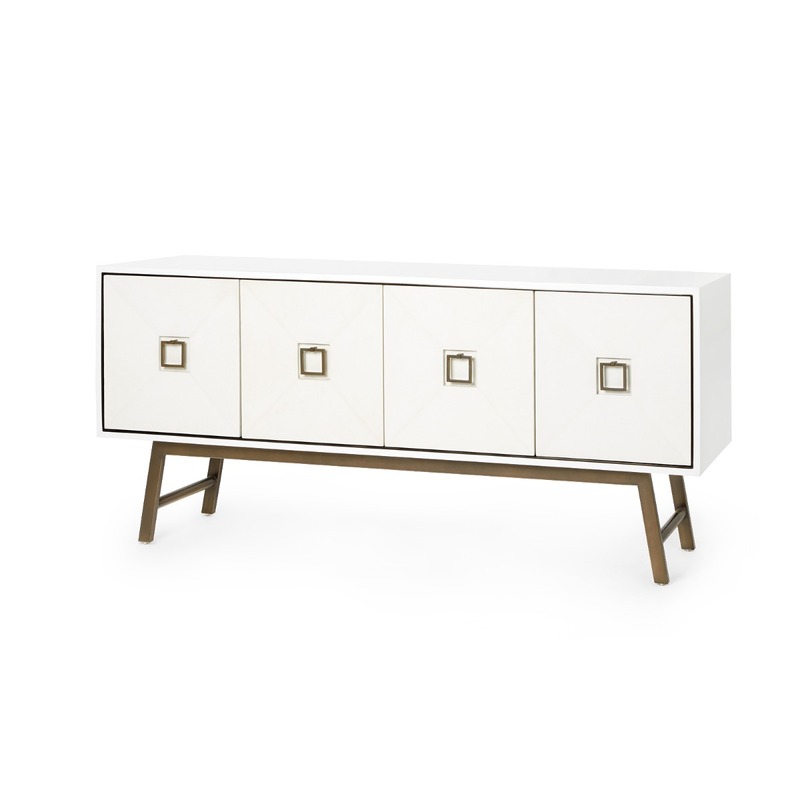 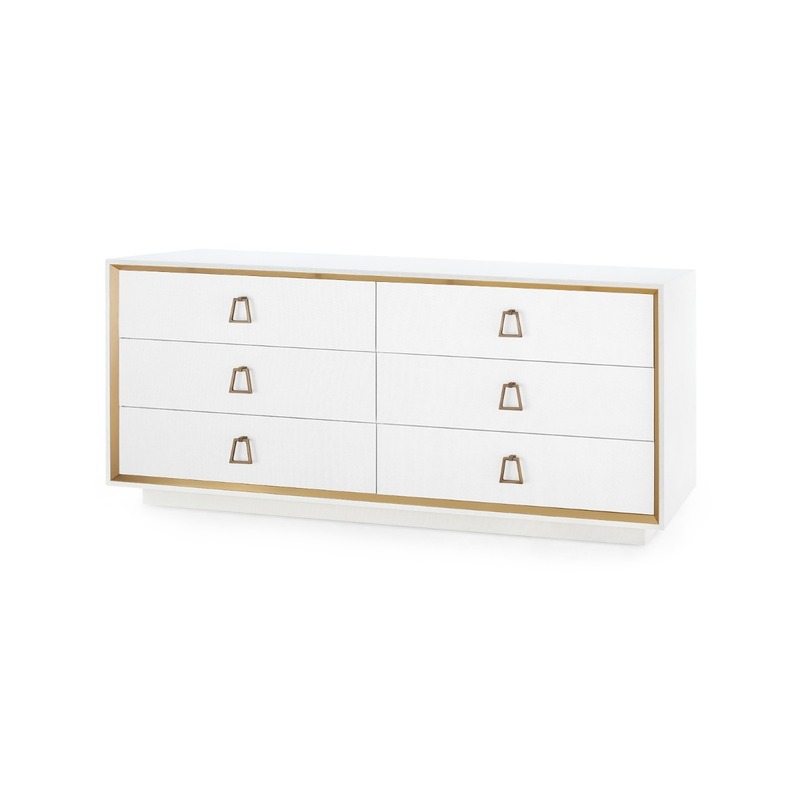 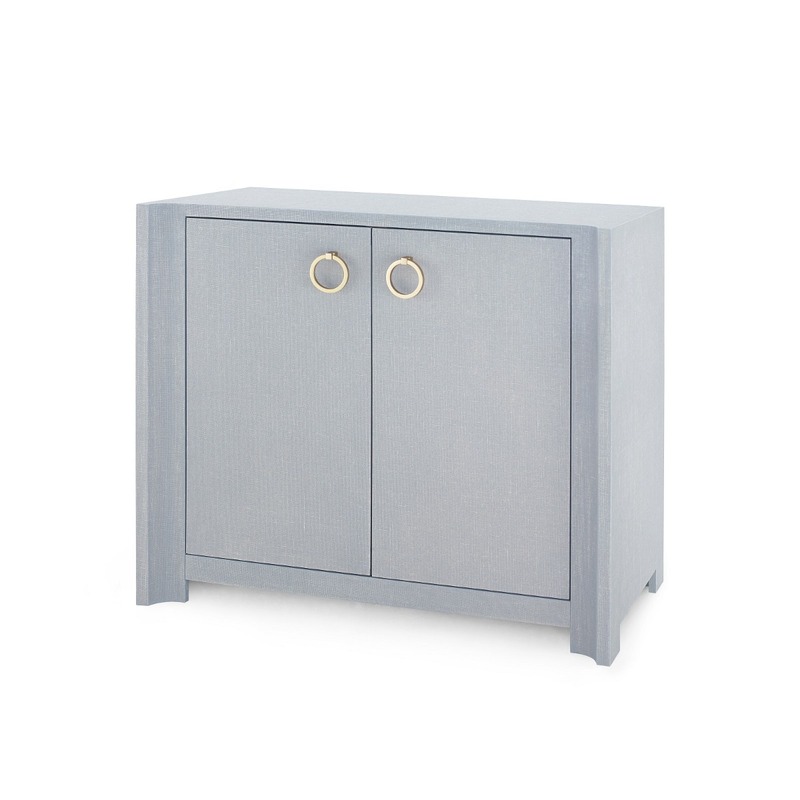 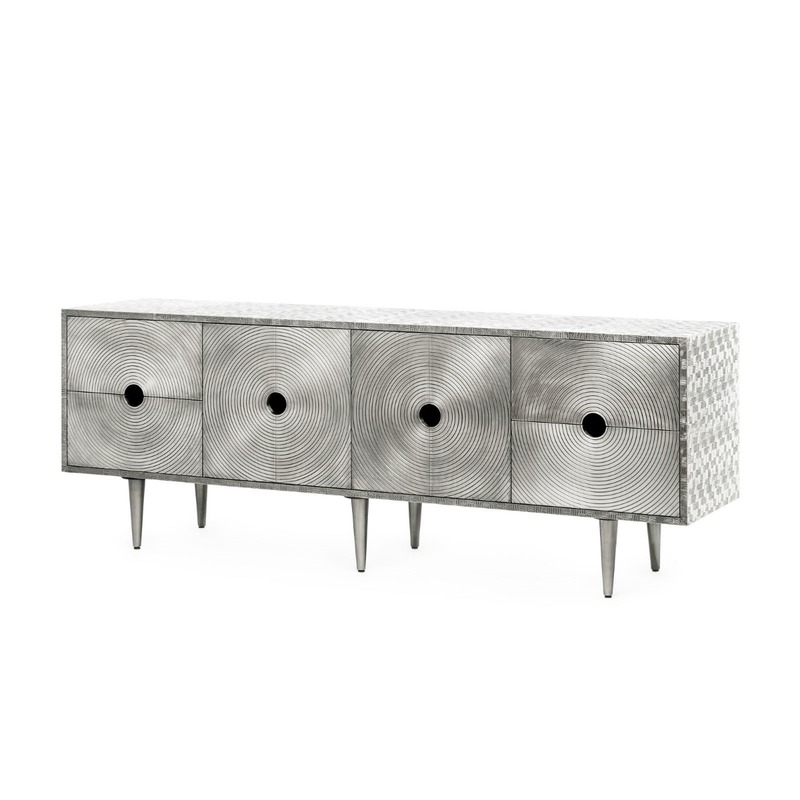 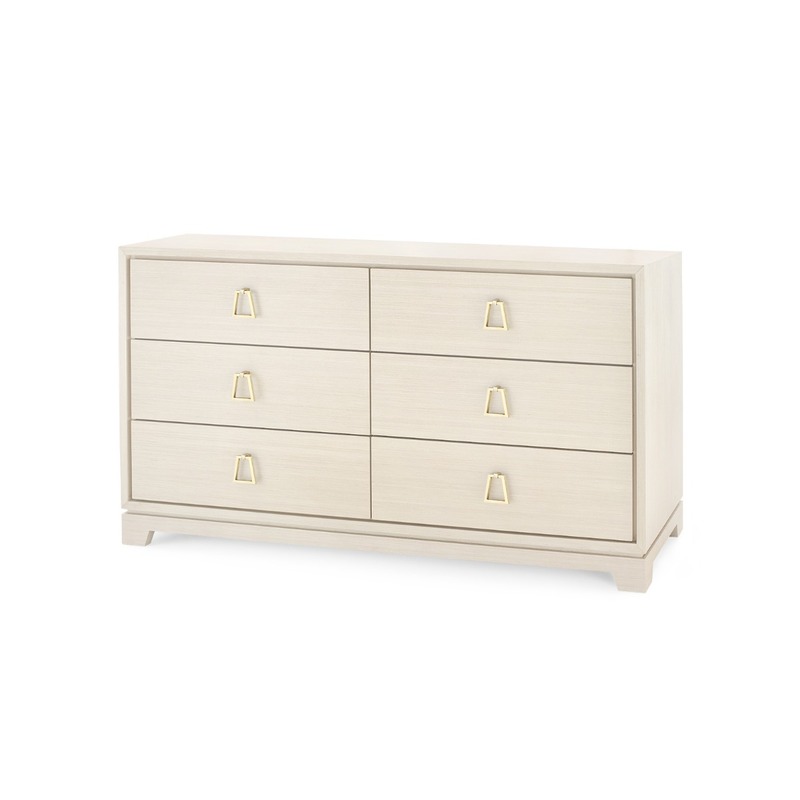 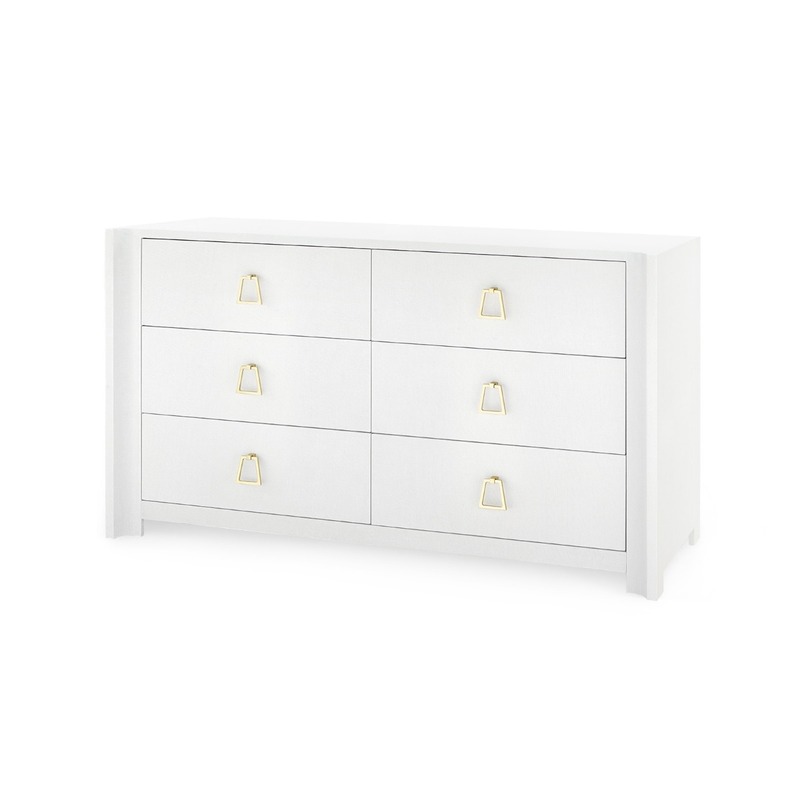 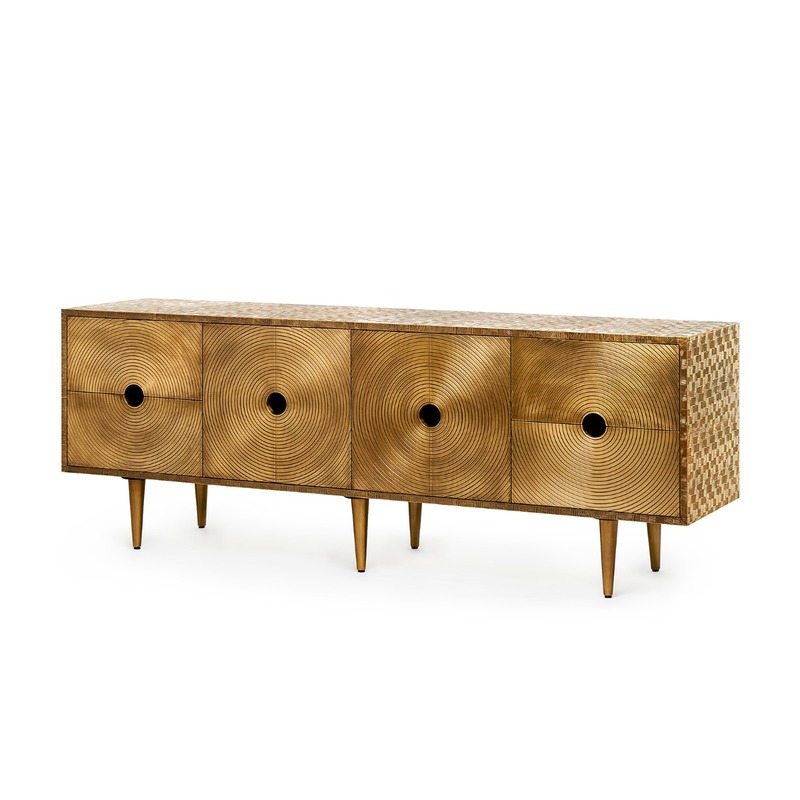 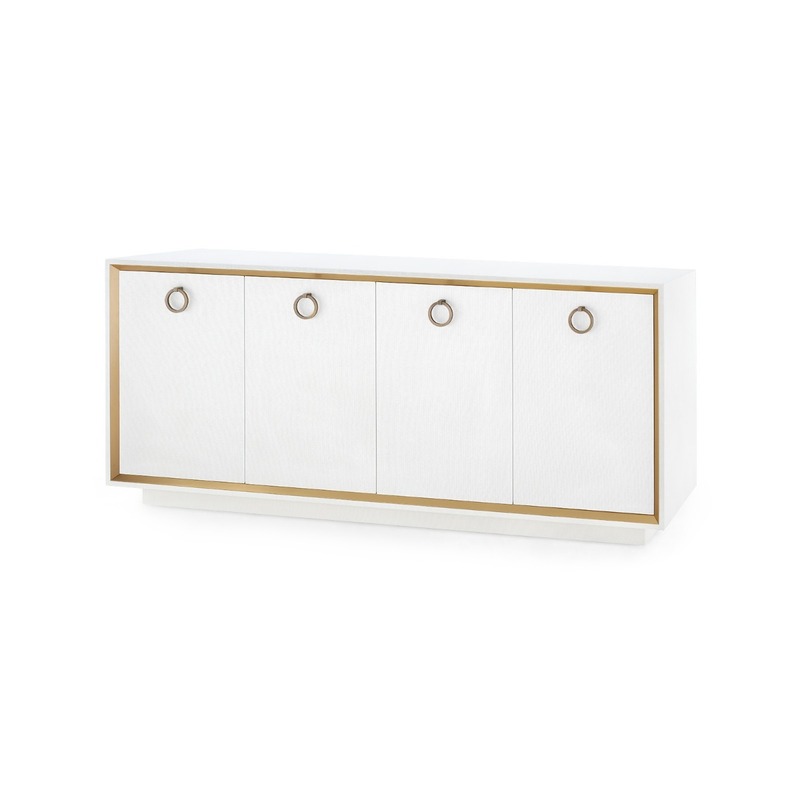 Handsome details include: a slender frame, soft corners, graduated sides that narrow toward the top, Chow-style feet, textured lacquered grasscloth and brass pulls. 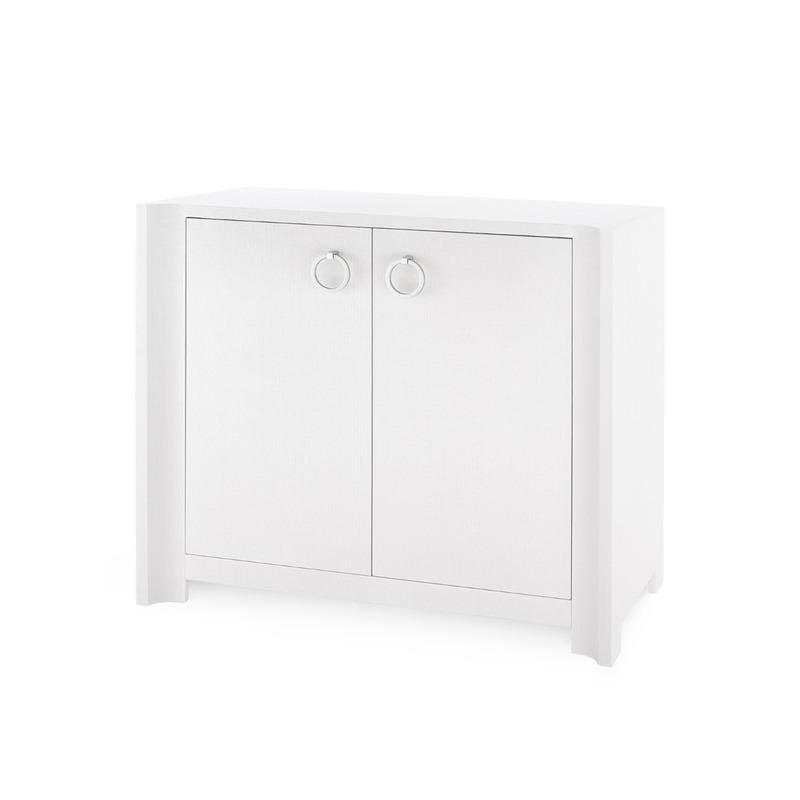 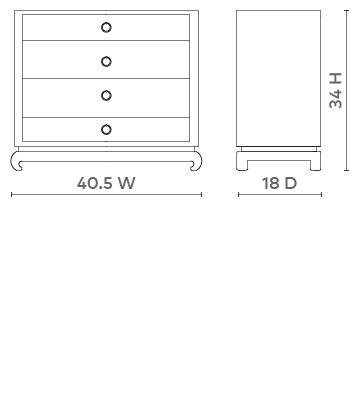 Drawer Inside Height: (2) 2.5"; (2) 5"